New Providence, The Bahamas – University of The Bahamas (UB) announces the appointment of Mr. Dino M. Hernandez as the Vice President (VP) of Institutional Advancement. Mr. Hernandez’s appointment follows a comprehensive search process which included representation from senior administration, faculty, staff, students and the Board of Trustees. As VP of Institutional Advancement, Mr. Hernandez serves as the Chief Advancement Officer and is responsible for designing and implementing comprehensive institutional advancement programmes and increasing constituent involvement and fundraising outcomes. 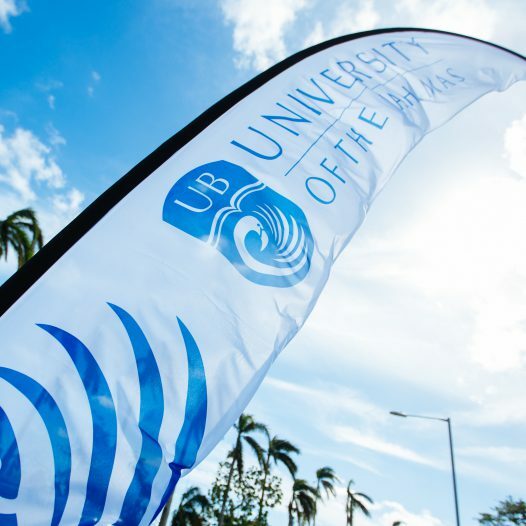 This senior leadership position is critical as UB is strategically focusing on growing private giving to the institution over the next ten years and solidifying fruitful relationships that will further strengthen the multi-campus University of The Bahamas system. Key targets involve developing meaningful philanthropic partnerships with individuals, local and international foundations and corporations; strengthening stewardship and prospect research; communications; and elevating advancement operations to international best standards and practices. The Division of Institutional Advancement will also keenly focus on growing the University Endowment in order to expand access to tertiary education. Mr. Hernandez has over 24 years of fundraising and progressive leadership experience in higher education advancement. He previously served as Vice President of University Advancement and Executive Director of the Metropolitan State University of Denver Foundation where he increased the pipeline of gift activity, particularly multiple major gifts. He was also Vice President for Advancement at Notre Dame de Namur University, during which time he launched the Campaign to Save Ralston Hall and secured the largest gift in the University’s history of $6M. The campaign ultimately raised over $20M. 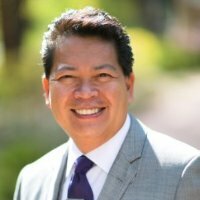 Previously, as the Vice President for Development at Sierra Nevada College, he led a comprehensive development programme focused on major planned giving, corporate and foundation relations, grants and sponsored programmes, special events, alumni and parent relations, and constituent relations. For more than 13 years, he served at Lawrence Technological University in Southfield, Mich., where he led two successful comprehensive capital campaigns of $46.6M and $100M. During that time, he managed university advancement, major gifts, annual giving, alumni relations, corporate and foundation development, and advancement communications. Mr. Hernandez is a frequent presenter for the Council for Advancement and Support of Education (CASE) on various aspects of advancement and alumni relations. He has also served on the CASE International Commission on Philanthropy, and received numerous CASE “Circle of Excellence” Gold, Silver and Bronze Awards and a 2002 AFP/Kintera Outstanding Internet Fundraising Award. He holds an Executive Master’s in Leadership from The McDonough School of Business, Georgetown University in Washington D.C.; completed a Management Certificate Program at Harvard University in Cambridge, MA and earned a Bachelor of Arts in History at Wayne State University in Detroit, Michigan.